There have been some huge wins on the national stage preventing further gun control legislation on the national level, however many are still fighting to protect their rights in many states. 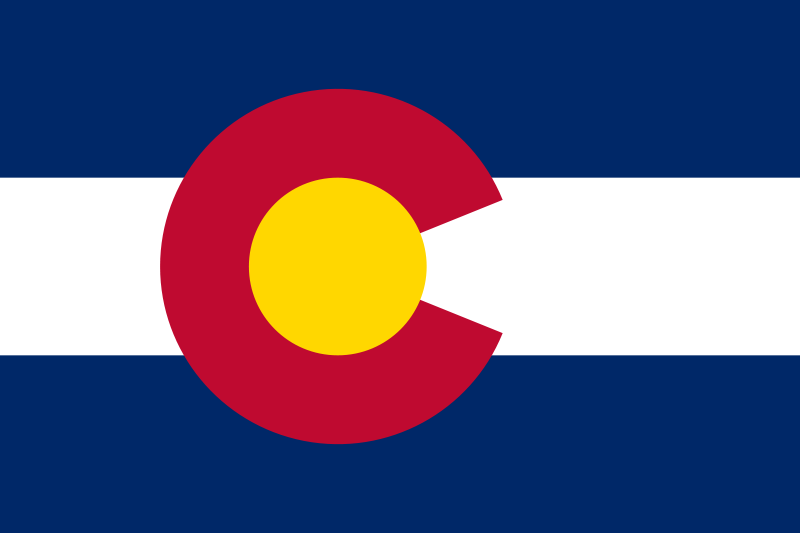 In Colorado citizens along with law enforcement and heavy hitters from the firearms industry are taking the fight to the courts, specifically the United States District Court for the District of Colorado. The NSSF is the trade association for the firearms industry and has provided a complete press release detailing the depth of those involved. We have discussed among ourselves how activity has seem to be going into a lull, however it is important to be vigilant and more importantly fight back if those on the local level are looking to impede your rights. We certainly wish the NSSF, Sheriffs, and all other companies involved well in their pursuit to right this wrong. NEWTOWN, Conn. -- The National Shooting Sports Foundation (NSSF), the trade association for the firearms industry, has joined with 54 county sheriffs, Magpul Industries, the Colorado Outfitters Association, several firearms retailers, disabled individuals and other parties in a federal lawsuit brought today in the United States District Court for the District of Colorado in what is a broad-based challenge to Colorado's recently enacted gun-control laws. "In addition to Constitutional infringements and unenforceable requirements regarding magazine capacity, as the sheriffs have pointed out, we believe it will be impossible for citizens to comply with mandated firearms 'transfers' through federally licensed retailers," said Lawrence G. Keane, NSSF Senior Vice President and General Counsel. "Colorado's federally-licensed firearms retailers are being asked to process these transfers as if they were selling from their own inventory and to monitor both seller and buyer through a state-administered check process that can take hours or even days. They will not be able to recoup the actual cost of providing the service, which is capped at $10, but they will be liable for paperwork errors and subject to license revocation. Not surprisingly, we expect few, if any licensed retailers will step forward to provide this service." "For this reason and the many others detailed in our joint action with our fellow plaintiffs, these laws need to be struck down," Keane said. The firearms retailers bringing suit are: 2nd Amendment Gunsmith & Shooting Supply, Loveland; Goods for the Woods, Durango; Grand Prix Guns, Littleton; Green Mountain Guns, Lakewood; Jensen Arms, Loveland; Jerry's Outdoor Sports, Grand Junction; Rocky Mountain Shooters Supply, Fort Collins; and Specialty Sports & Supply, Colorado Springs.